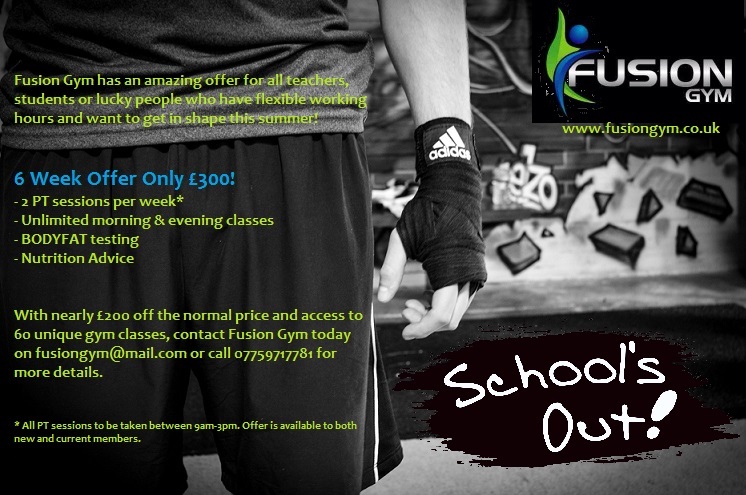 Cheadle Personal Training in association with Fusion Gym have an amazing summer gym offer for all teachers, students or lucky people who have flexible working hours and want to get in shape this summer! 6 Week Offer Only £300! With nearly £200 off the normal price and access to 60 unique gym classes, contact infor@cheadlepersonaltraining.co.uk or 07855744607 for more details. *All Personal Training sessions to be taken between 9am-3pm. Offer is available to both new and current members. 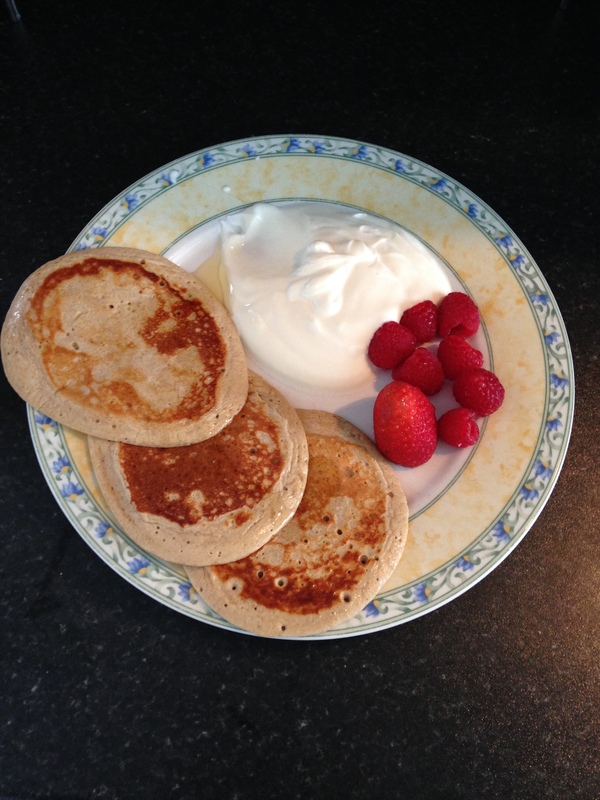 As a personal trainer I absolutely love protein pancake, they make an ideal post workout snack. I been experimenting, trying to find my favourite recipe and sides to accompany this tasty little snack…After trying many different recipes I think the below is the best! Blend the oats, banana, egg, milk, cinnamon and whey protein. Add some coconut oil to a frying pan and pour the mixture in once the pan is hot, fry for approx 1:30 (depending on heat) on each side and serve with natural or greek yogurt raspberries and strawberries (or any fruit of your choice) for a tasty and healthy snack. 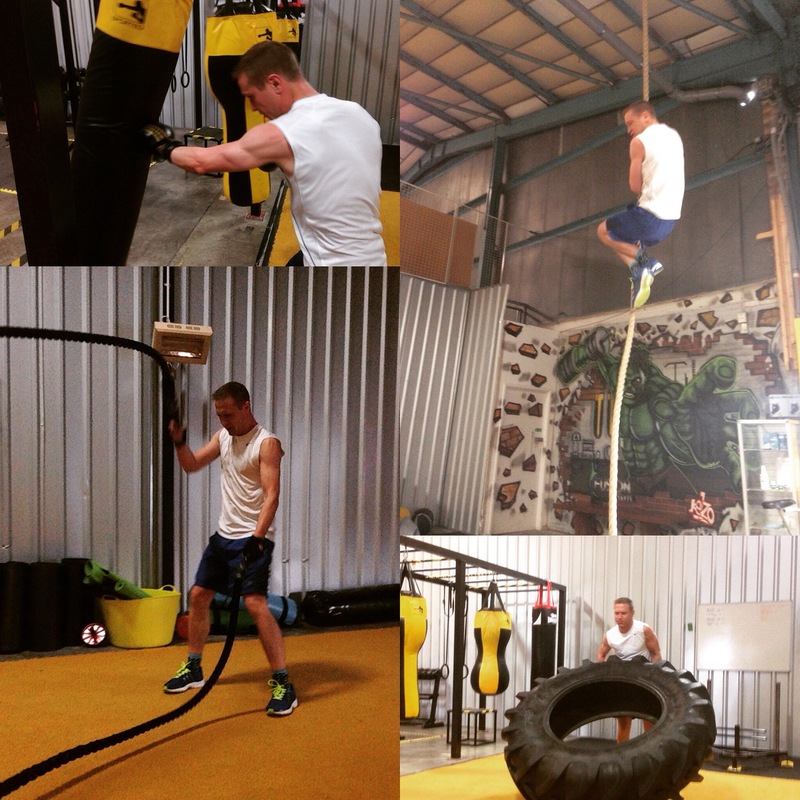 Want to get in shape for summer and are available to train anytime on a Monday? 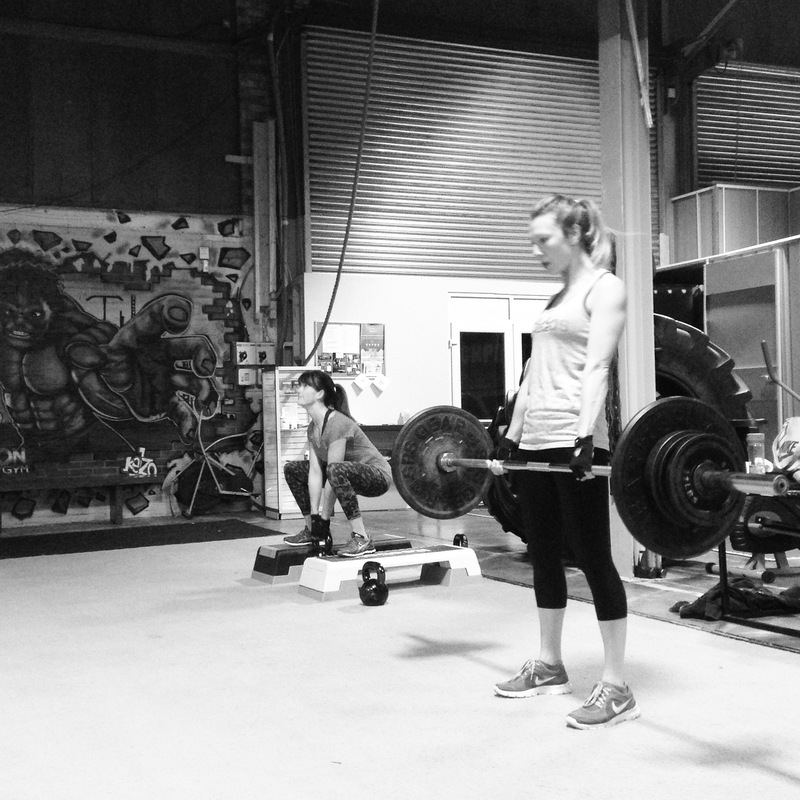 Why not try a taster personal training package with two sessions for just £30 on a Monday. 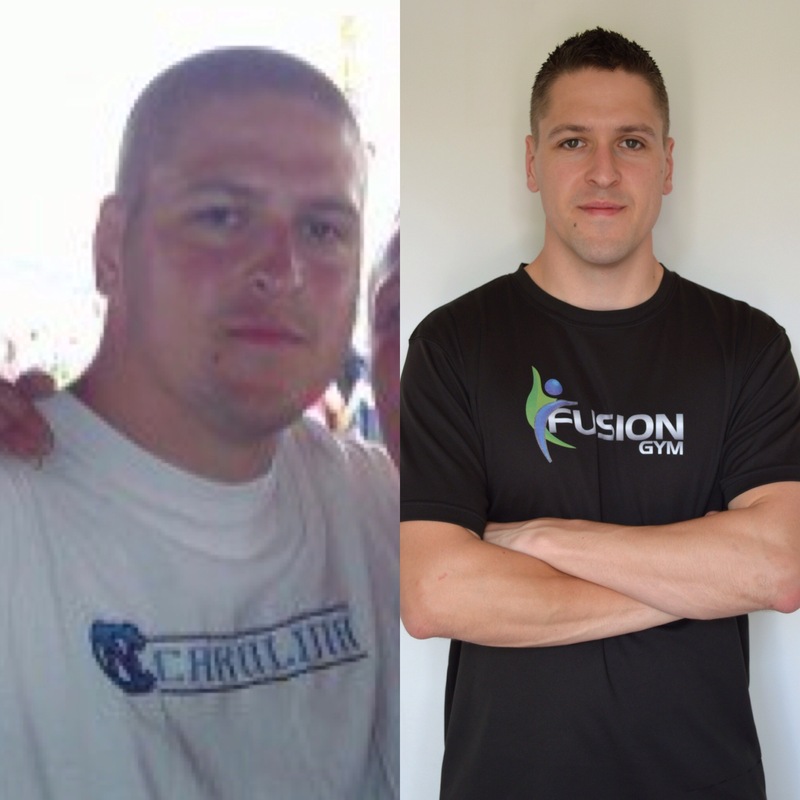 Personal training sessions can be booked anytime on a Monday (subject to availability) and sessions will take place at Fusion Gym, a private training venue located in Stanley Green. There are no membership fees and no long term commitment! What’s more nutrition advice and body fat testing are all part of the package. Offer is available throughout March 2016. For more information email info@cheadlepersonaltraining.com or call 07855744607 today! That moment you arrive at the gym and realise you’ve forgotten your trainers but proceed to smash your workout in your socks anyway! 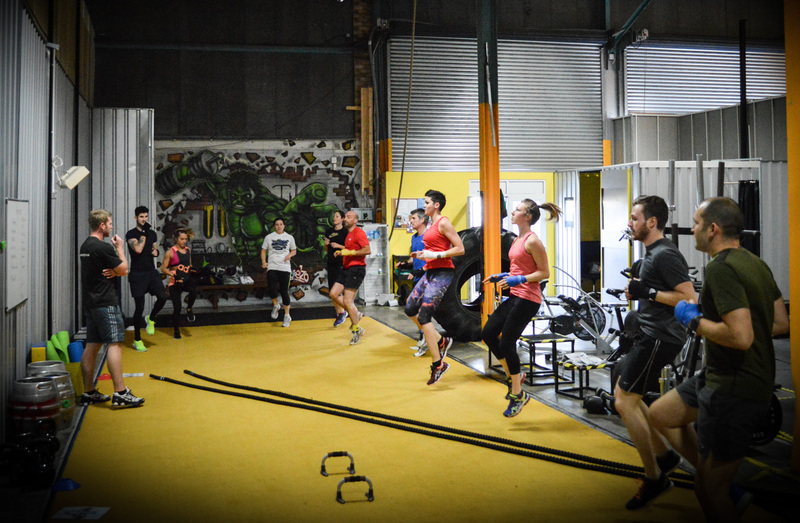 Fusion Gym’s specialist training facility is not your average gym, offering a unique training experience with a wide variety of interesting equipment, including the prowler, sled, monkey bars, 150kg tyre, battle ropes, punch bags and the 30ft rope (only for the brave)! This all makes for a refreshing change from your average commercial gym and allow you to challenge your workout boundaries whilst having fun at the same time. If the below looks like fun then get in contact today to arrange a FREE session with Ben Shuttleworth!